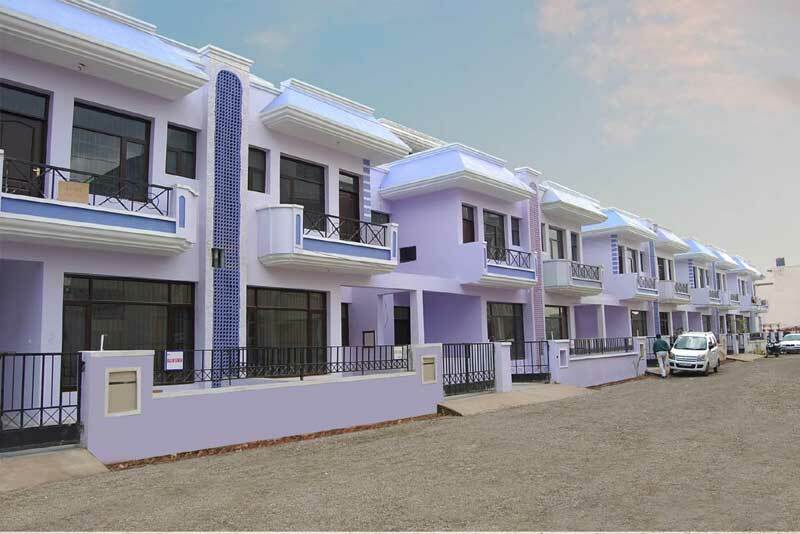 SUSHMA Villas are located on the Zirakpur Patiala Highway just 1 Km. from NH-21. All necessary amenities like Airport, Railway Station, Hospital and Education Institutes are in close proximity. Newer shopping complexes are also coming up around SUSHMA Villas featuring well known international brand sand multiplexes.